Oga o. This is serious! A man has killed his fiancee in Austria after she mocked him for having a small manhood. 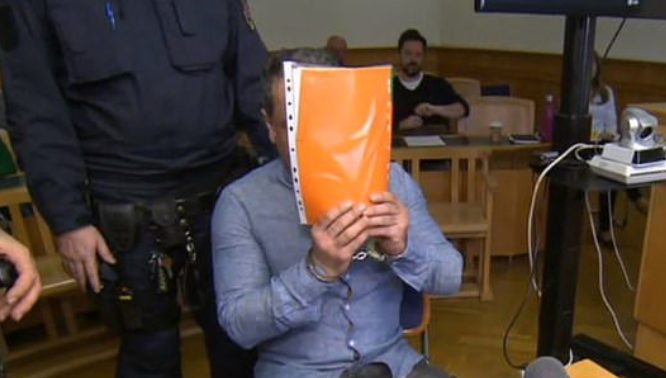 According to Mirror, the man named Daban K. from Iraq, killed the woman after she had sheltered him from the Austrian authorities for several years. “She cheated on me three times with other men and did not want to have s-x with me anymore. One day she told me that my p-nis was too small,” he said. So she should be killed instead?